Michael McGill has taught guitar, bass, songwriting and music theory in the Atlanta area since 2006. He started off teaching at Eclectic Music in Midtown. He still loves his Mondays at Eclectic, but now mostly teaches private lessons, both at students’ homes and at his studio in Roswell. The ages of Michael’s students range from 10 to 64, their level of expertise from beginner to advanced, and their musical taste from classic rock to the newest of the new. 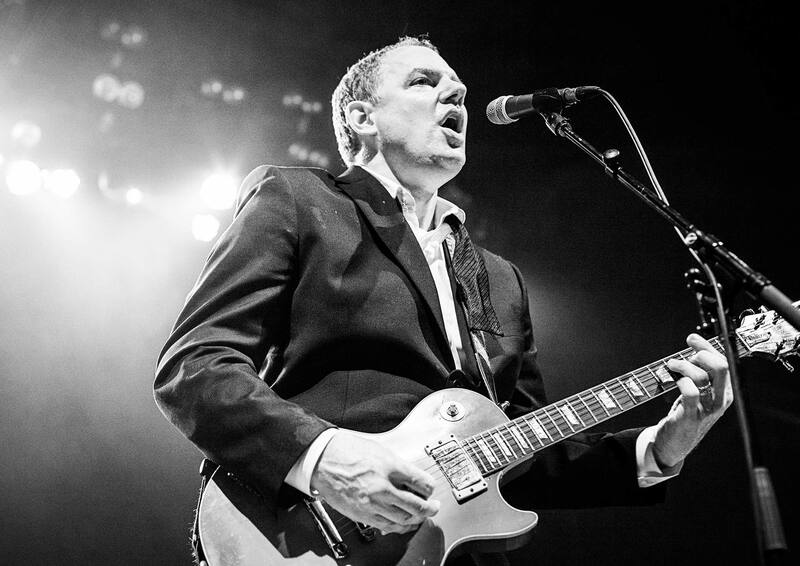 Michael offers lessons that center around learning whole songs, thus providing quick musical gratification, but he also delves into scales, theory and specific techniques as appropriate: you can go as far as you want with these lessons. Feel free to bring in material you’d like to learn, and Michael will have suggestions for you as well. His approach is to individualize his teaching for each student. Please inquire whether Michael can accommodate your location. A one-hour lesson is $55; a prepaid package of four can be purchased for $200 (in your home), or $185 (at Michael’s studio in Roswell). A semi-set weekly time is usually a good idea, but this can be adjusted from week to week. 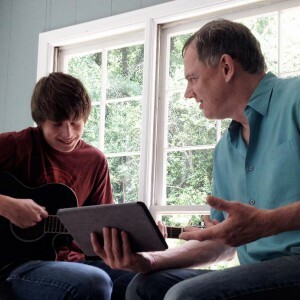 Michael teaches guitar lessons and music lessons in the following areas: Atlanta, Decatur, Roswell, and Sandy Springs. 48 hours’ notice on cancellations is appreciated, and 24 hours is the minimum, or half a lesson will be charged.